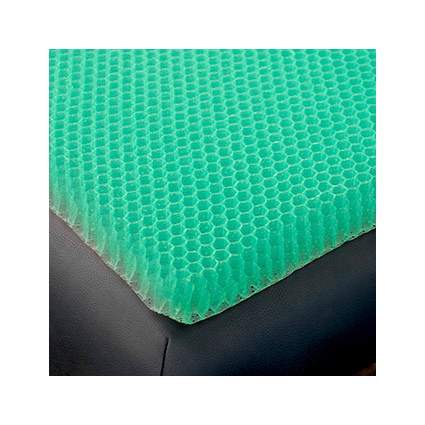 Supracor stimulite wellness massage mat for massage tables is naturally antifungal, antibacterial and allergen free. Thousands of honeycomb cells surround and support the body and flex with movement stimulating blood flow and enhancing circulation. 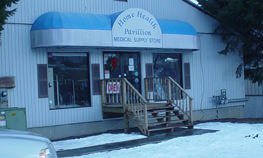 Perforations in the cell walls circulate air and evaporate moisture, so client will never feel sweaty. Stimulite mat is washable and fits standard massage tables. 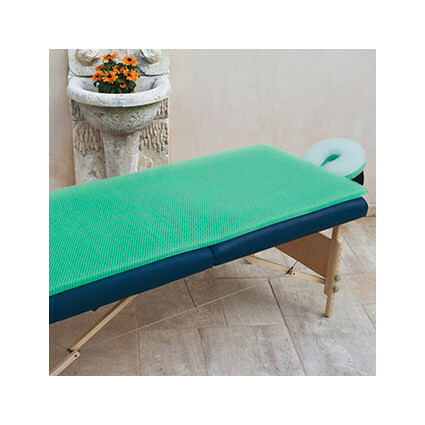 Honeycomb mat is placed on top of massage table indulging clients with extraordinary comfort.